.. The Wiccan Rede .. 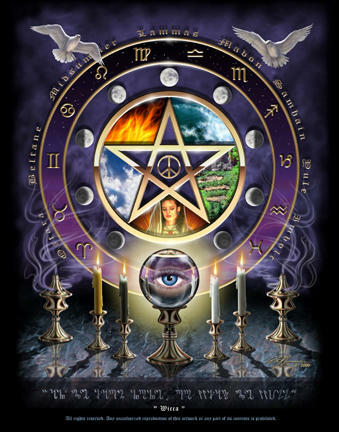 Welcome to an on-line study exploring the basic philosophies, practices and tools of the Wiccan path. Reference materials and exercises of study will provide the foundation for greater understanding of this spiritual practice. On the First of each month we will explore a new topic with related posts offered in between. This entry was posted in Year and A Day Course. Bookmark the permalink.